Fessing up to its latest security snafu, Facebook says the passwords of hundreds of millions of users might have been exposed to its own employees. 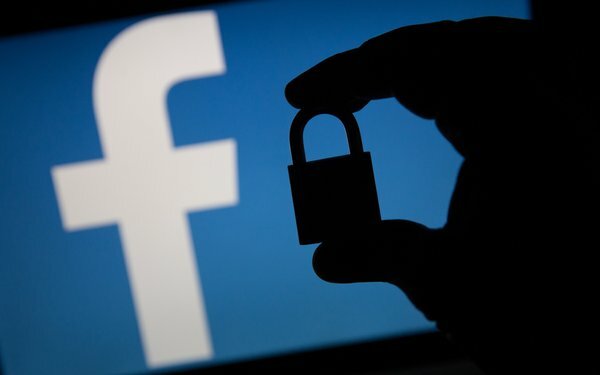 The passwords were never visible to anyone outside of the social giant, according to Pedro Canahuati, vice president, engineering at Facebook. “We have found no evidence to date that anyone internally abused or improperly accessed them,” Canahuati notes in a new blog post. Canahuati did not say how many of Facebook’s more than 25,000 employees had access to users’ passwords, and thus, their posted private or personal information stored on its platform. Canahuati was also unclear as to how many users were impacted by the glitch, although his team plans to notify hundreds of millions of Facebook Lite users, tens of millions of other Facebook users, and tens of thousands of Instagram users. Facebook first learned about the glitch -- which led to user passwords being stored in a readable format within its internal data storage systems -- in January, according to Canahuati. Facebook’s login systems are designed to mask passwords using techniques that make them unreadable. Canahuati said that his team has fixed the issue, which led to users’ passwords not being properly protected. Among a host of other controversies, privacy glitches have become commonplace for Facebook. Due to the company’s immense size, even seemingly minor bugs regularly impact millions of consumers. Late last year, for example, Facebook said it might have mistakenly overshared the photos of nearly 7 million users. Critically, the bug in question also impacted photos that users had uploaded to Facebook, but chosen not to post. Last summer, Facebook said a bug was to blame for temporarily unblocking some users that had been previously blocked.